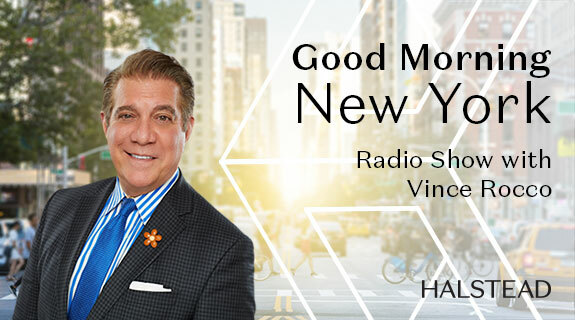 Join the ‘Good Morning New York’ panel contributors as they discuss the hottest trends and latest news that makes New York City Real Estate so fascinating and where news about real estate deals travels around the world! No place other than New York City has this much hype and Vince and his team are all over it.. Joins us LIVE!